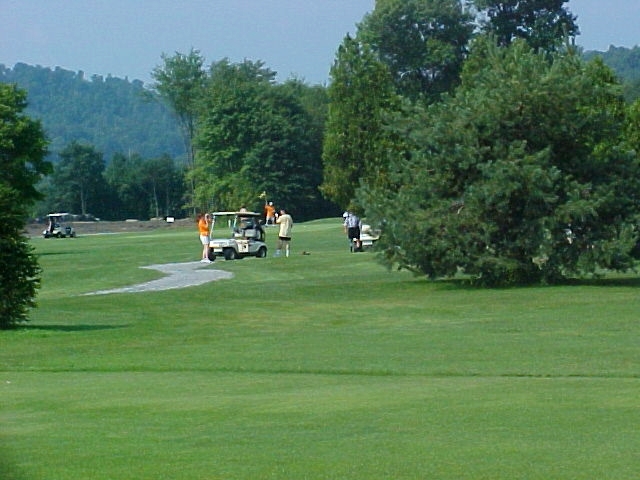 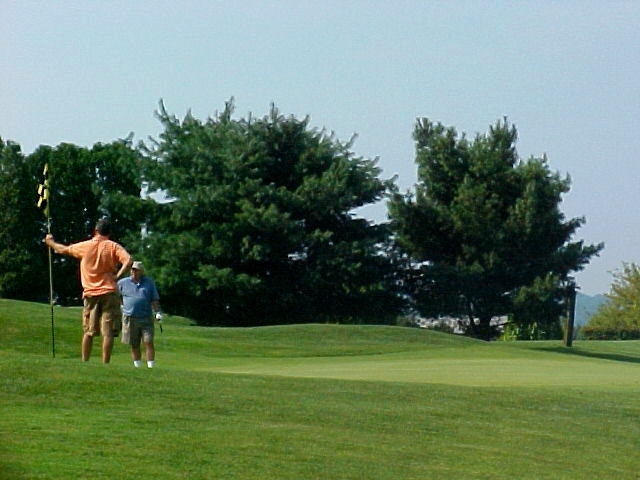 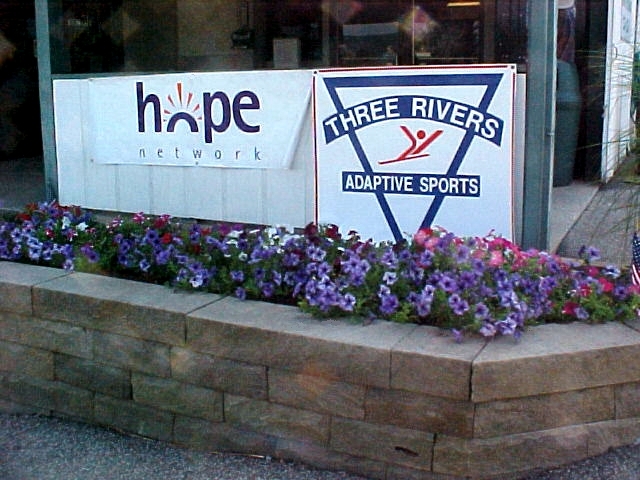 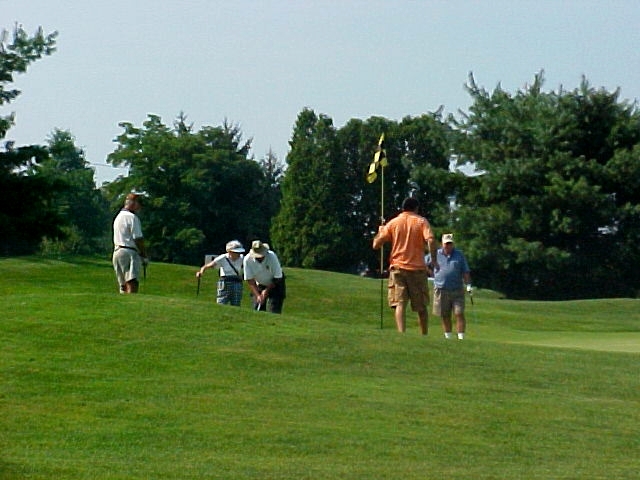 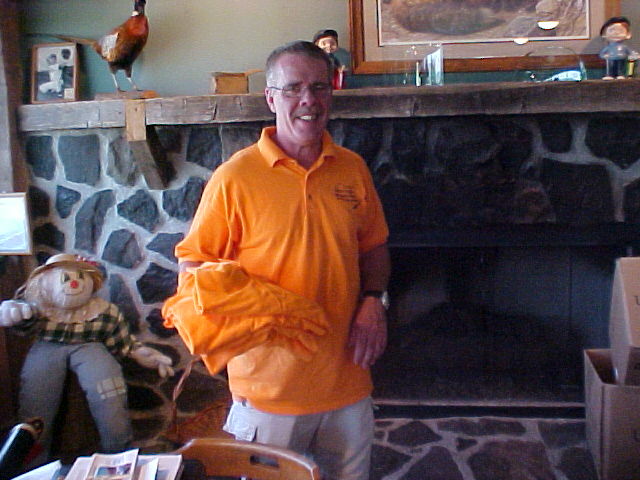 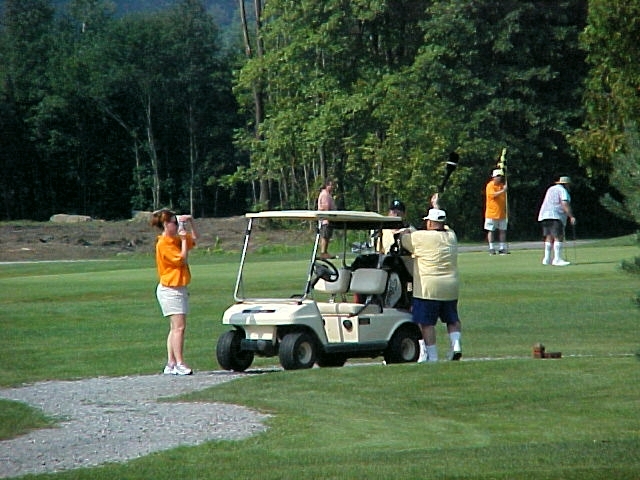 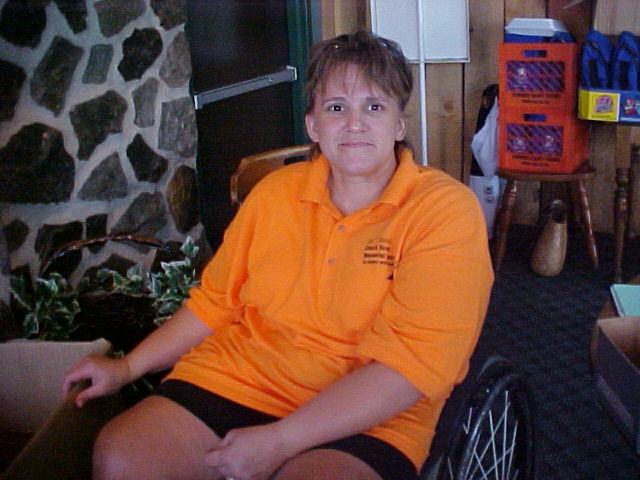 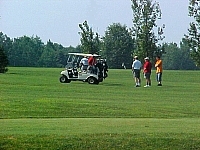 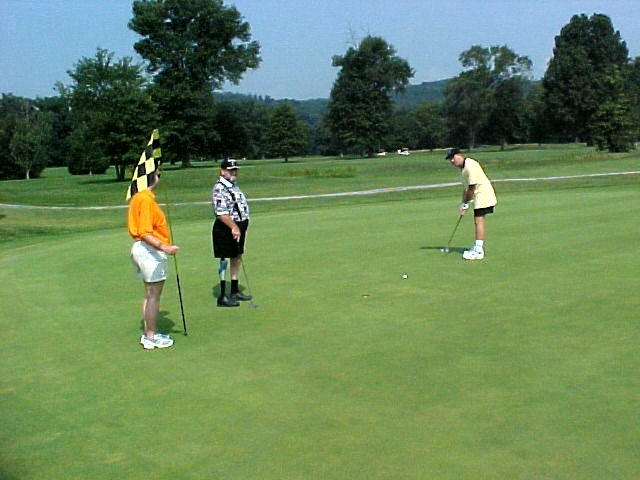 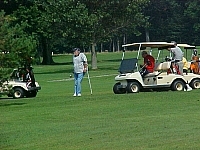 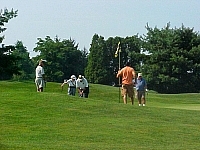 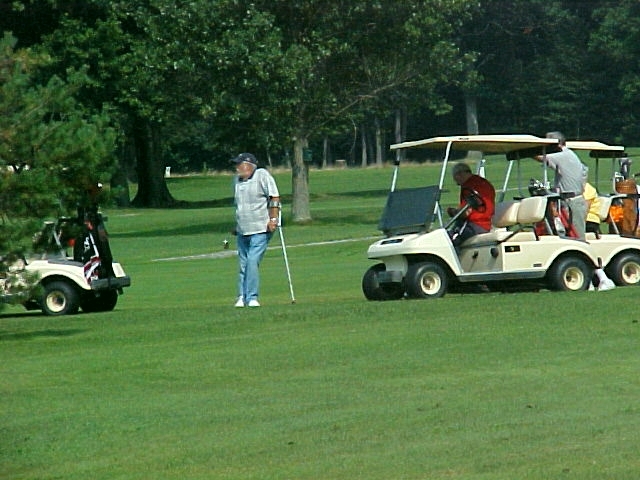 Golfers with disabilities came to Fox Run Golf to compete in this “all-disabled” 4-man scramble. 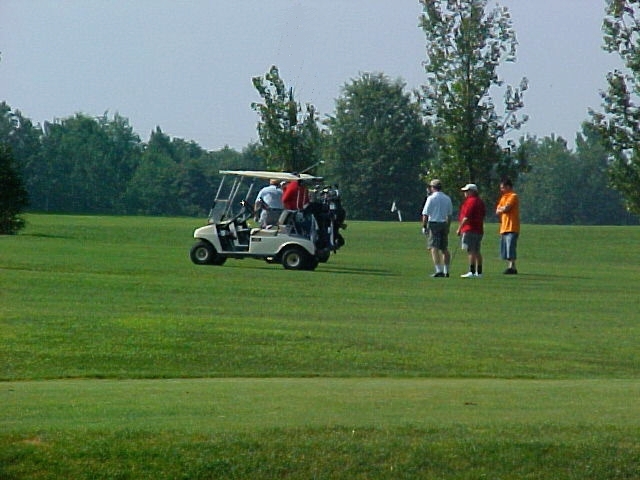 Click any photo once to enlarge. 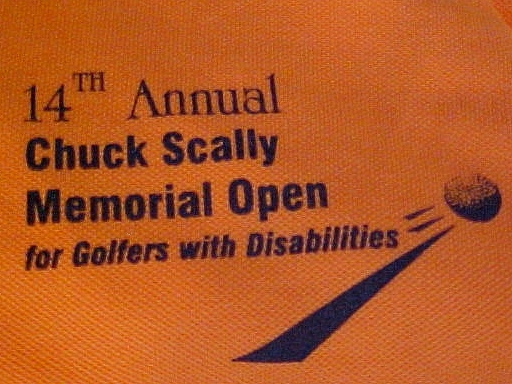 The team of John Rowe, Steve Baughman, Kevin O'Connor, and Fran Morris won the 14th annual Chuck Scally, Sr. Memorial Open for Golfers with Disabilities at Fox Run Golf Course. 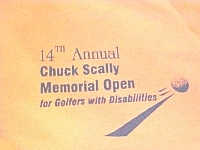 Congratulations to all of the Tournament Players who competed in this event to honor Chuck Scally, Sr.
teamed together to co-host this exciting event. 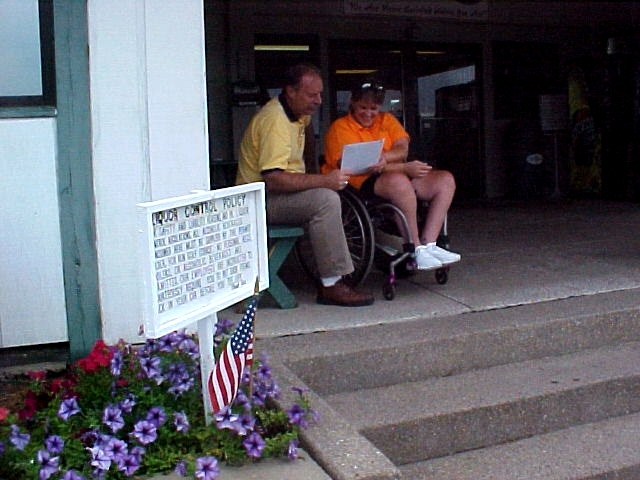 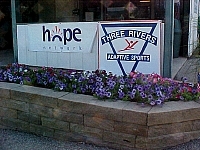 Fox Run's General Manager, Bill Mesing and Leah Gray from Hope Network plan for next year. 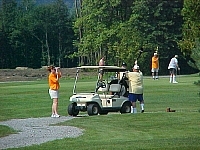 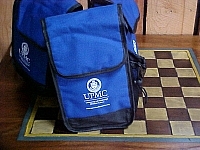 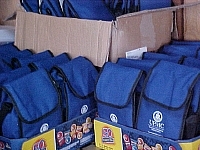 Many sponsors and contributors made this event possible. 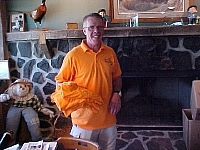 Thank you to all of the Tournament Volunteers. 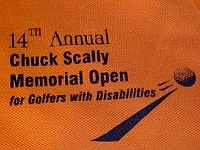 Marc Kowatic, the Scally Family, and Chuck Scally, Sr.